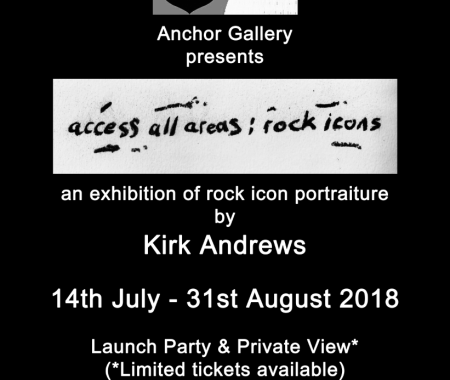 Anchor Gallery presents “access all areas – rock icons” An exhibition of rock icon portraiture by Kirk Andrews Original and limited edition artwork. 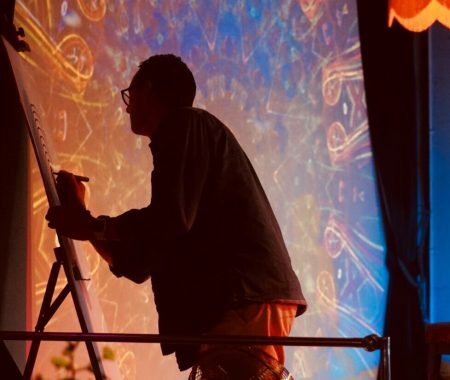 New, previously unseen work will be exhibited for the first time for viewing. Free admission.